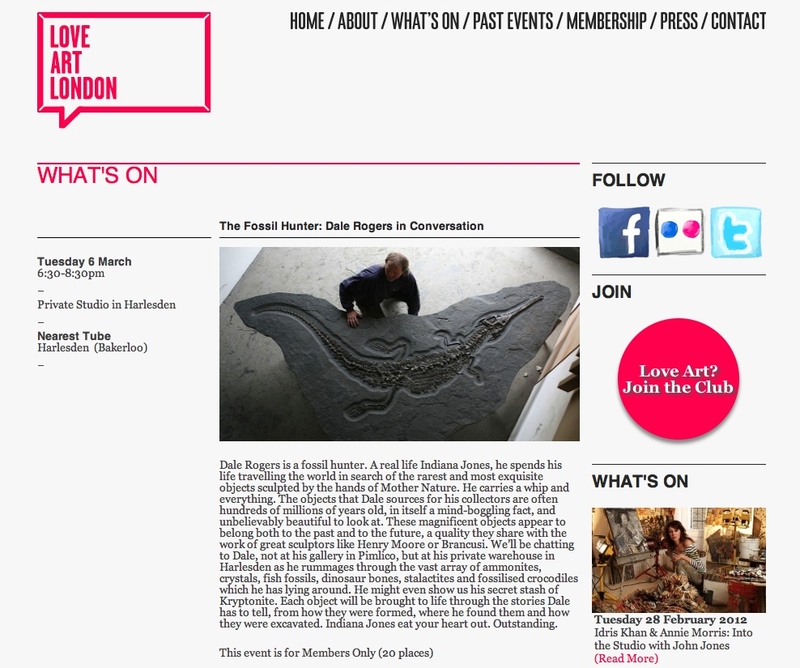 Love Art London are offering this unique experience to 20 of its members. All the information about the event and membership is on their website, just click here. It’s even had a mention in The Huffington Post so get in quickly to avoid disappointment. This is a fantastic opportunity to get an unique insight into what goes on behind the scenes.